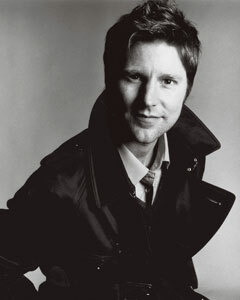 “I’m a very down-to-earth designer”, says Christopher Bailey, who has ruled as the genius behind Burberry since 2001. His resume is quite impressive- Masters from Royal College of Art in London, a two year stint at Donna Karan and right before joining Burberry, designing at Gucci alongside Tom Ford. In charge of all the product lines, Bailey is mostly focused on longevity. 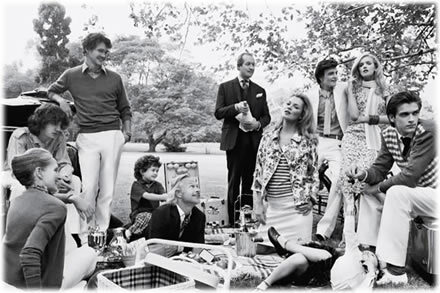 With subtle humbleness and an eye for detail, this designer has launched Burberry into a raving go to house. The latest: On 19 June, Burberry Acoustic was launched in conjunction with the SS11 menswear show. Burberry Acoustic celebrates the Burberry heritage of founding, developing and supporting emerging British talent. In September Burberry opened a store in Brussels. Q: Who has been the greatest influence on your career? ~ by vilteblogs on November 1, 2010.